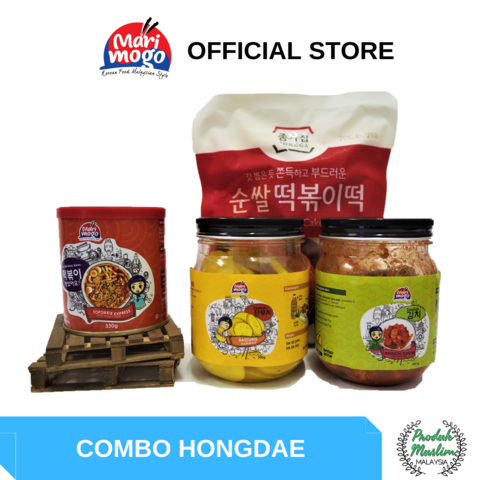 Now you can enjoy the taste of favorite Korean street foods right from your own kitchen. 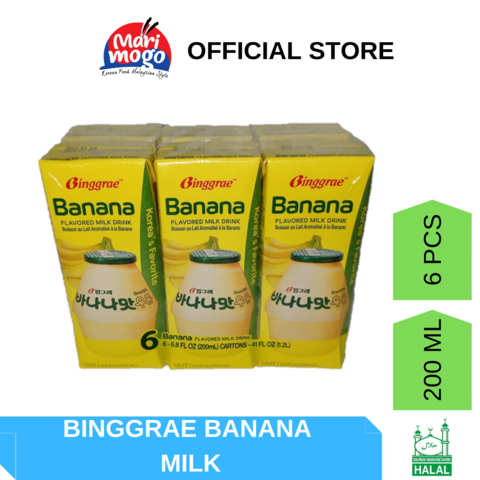 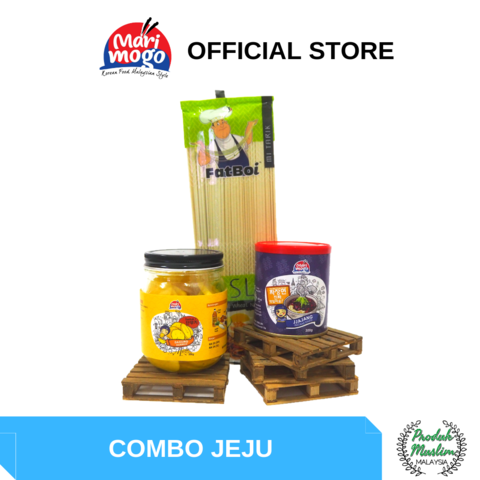 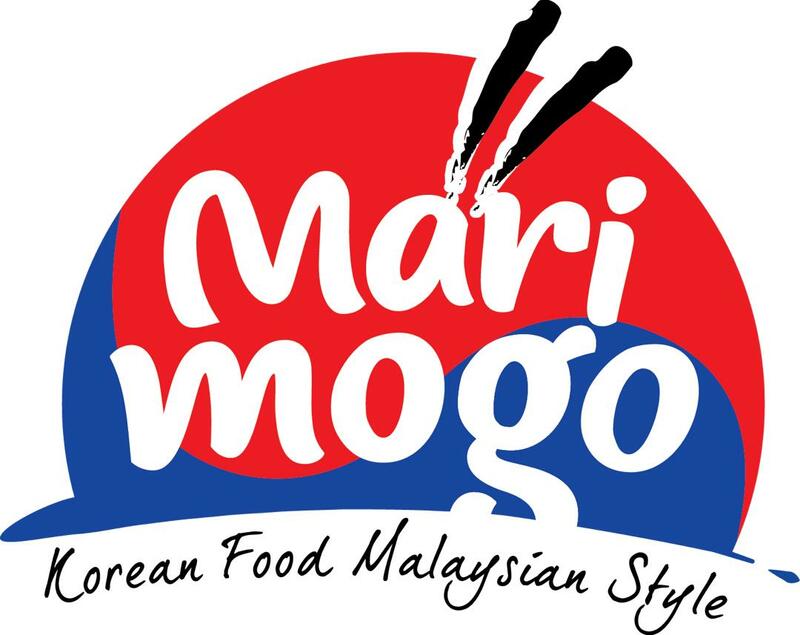 With the introduction of Malaysian flavors that fused together with the ingredients from Korea, MariMogo brings you a new experience to enjoy your favorite Korean food. 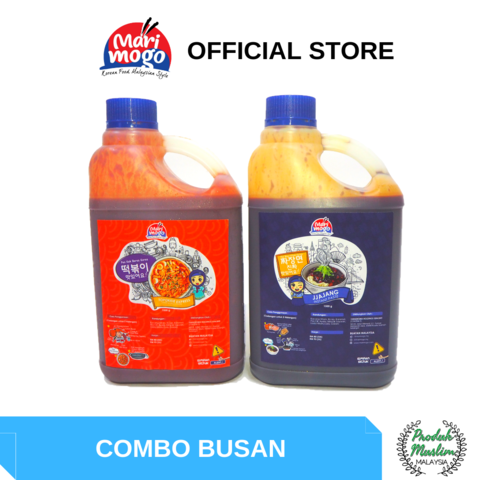 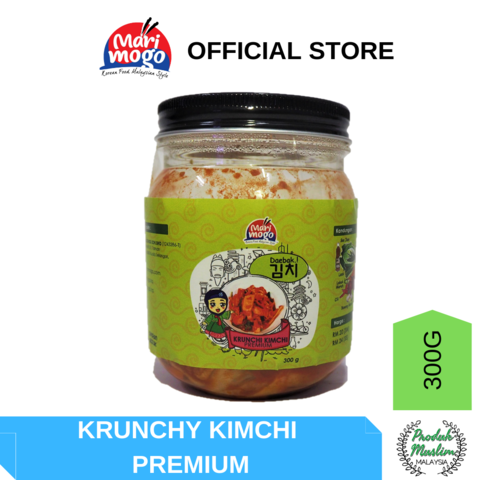 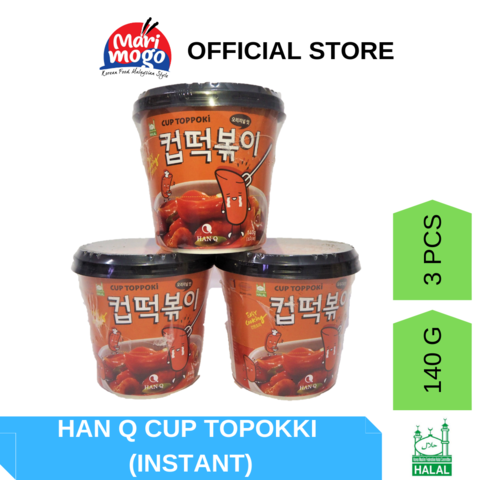 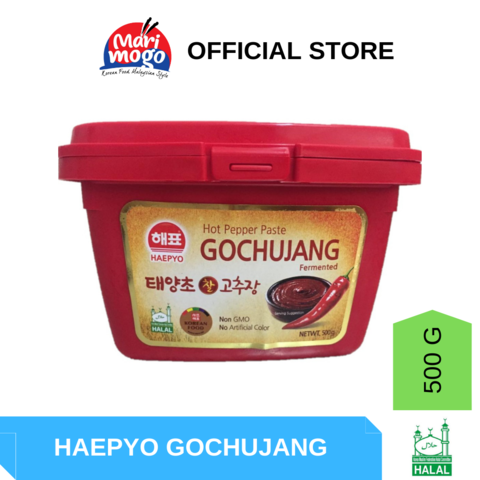 100% Muslim made and all ingredients are Halal certified from Malaysia and Korea.